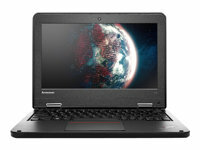 Having trouble deciding on what kind of laptop, notebook or ultrabook you need? Let us help you. 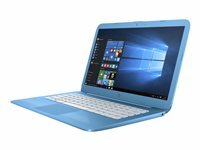 Howardstore.com has the best laptops, notebooks, and ultrabooks available online. Laptops, notebooks, and ultrabooks all serve the same purpose. They are grouped together by the fact that they are all mobile personal computers and provide ways of performing computer based tasks without the need for a plugged in power source. Laptops and notebooks are the same in every respect but size and functionality. Laptops, while typically more powerful than notebooks, are the largest of the two. 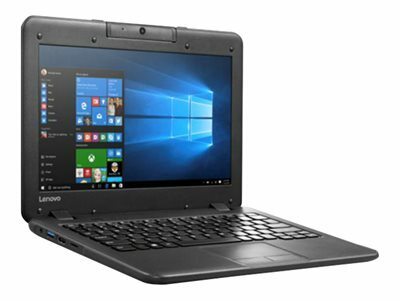 This allows a laptop to have more hardware than a notebook and ultrabook. The extra power in a laptop makes it ideal for use in business spaces where space is an issue. Laptops also weigh more than notebooks. A laptop typically has a screen size somewhere between 10 and 20 inches and can weigh up to nearly 20 pounds. 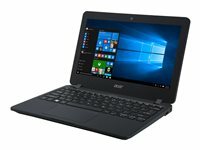 This makes using a laptop in a highly mobile situation a little more strenuous than using a notebook or ultrabook does in the same situation. A notebook is a kind of laptop that is the size of an actual notebook. This similarity is what gave rise to the term notebook. 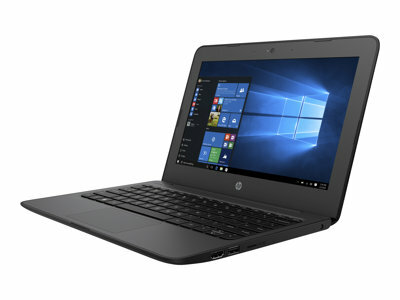 Notebooks are designed for extreme mobility; however, their light and smaller frame results in less functionality and power than do traditional laptops. 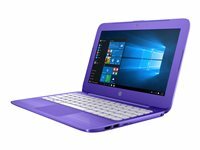 The notebook is ideal for college students and very mobile business employees that require less power than those who work in an office. A notebook can easily fit into a briefcase or backpack with ease. Ultrabooks are the newest member to the laptop family tree. Ultrabooks must meet certain standards to be called ultrabooks. 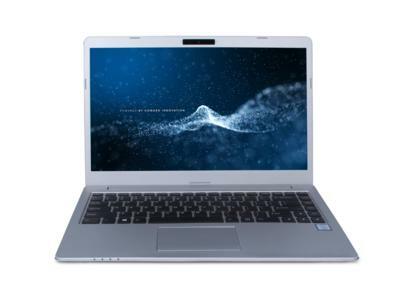 These specifications include being very slim, having a battery life of at least 5 hours, and also incorporation multiple intel products into their build. Intel is the reigning power behind deciding which units may or may not be called ultrabooks. 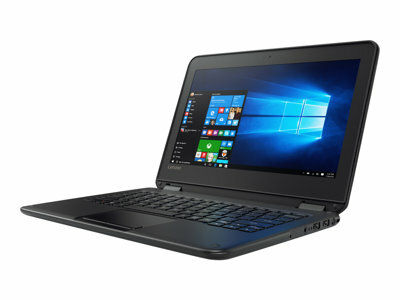 Ultrabooks tend to strike a perfect balance between notebooks and laptops in terms of power and capability despite being extremely thin. 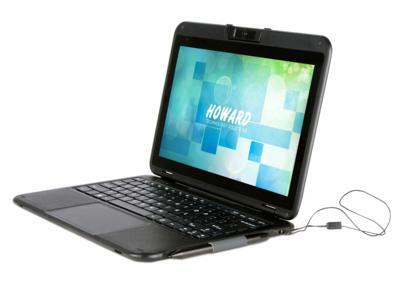 There are a large number of laptops, notebooks and ultrabooks available on howardstore.com. Please shop our selection of the best laptops, notebooks and ultrabooks found anywhere online. 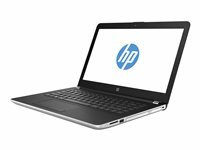 We are certain you will find the laptop, notebook or ultrabook you are looking for. If not, please call us and we will build you a custom laptop, notebook or ultrabook designed to fit your needs. Howard Store customer service representatives are always standing by to assist you. You can reach them at (888) 912-3151.